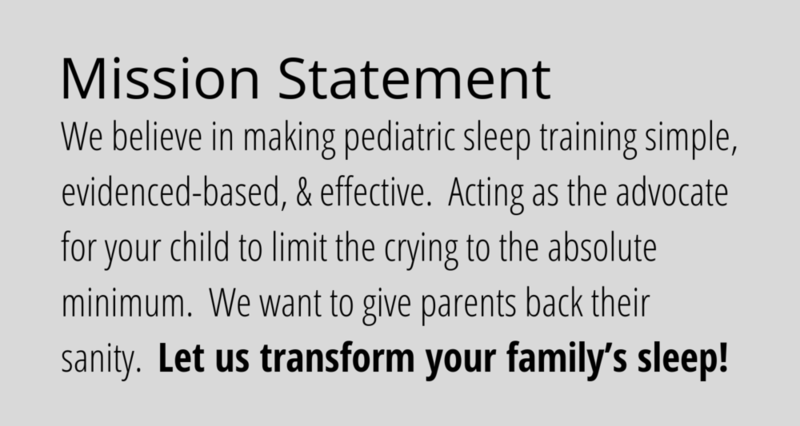 At Parent Heroes, we believe in making pediatric Sleep Training simple, evidence-based, and effective. We act as an advocate for your child in order to keep crying to the absolute minimum. We want to give you back your sanity and couple time. Learn how to Sleep Train your baby, toddler, or preschooler with confidence and ease. Let us transform you family’s sleep! 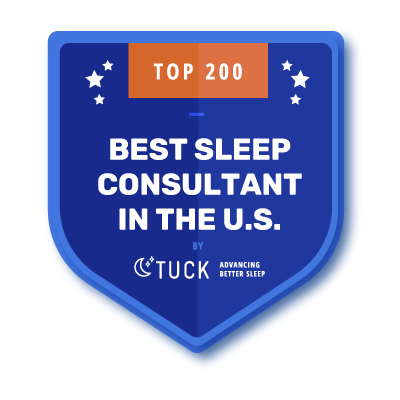 Vanessa Vance is an award-winning Certified Child Sleep Consultant. She founded Parent Heroes to help parents save time, money, and their sanity! Getting babies, toddlers, and preschoolers to sleep does not have to be difficult. Parent Heroes teaches parents how to sleep train their child with simple, evidence-based, and effective methods. Does your nightlife include hourly awakenings? We want to transform your nighttime parenting to "Netflix" and "Chill". Let us transform your family's sleep! Vanessa's background as a Newborn ICU Nurse made her the "baby expert" who didn't know how to get her own baby to sleep! She dove in deep and read all of the books, so you don't have to! She has cracked the sleep code and is sharing this education with parents. Vanessa hopes that by having your kiddos sleeping well, will strengthen your relationship with your partner and give you more of that precious free time. Hi! I am Vanessa Vance, Founder of Parent Heroes. I offer Sleep Training Coaching; Sleep Training without the struggle. As your parent coach, I will give you a clear plan, accountability, and be your biggest cheerleader throughout the process. Your family’s sleep will be transformed! The coaching is customized to YOUR family values. 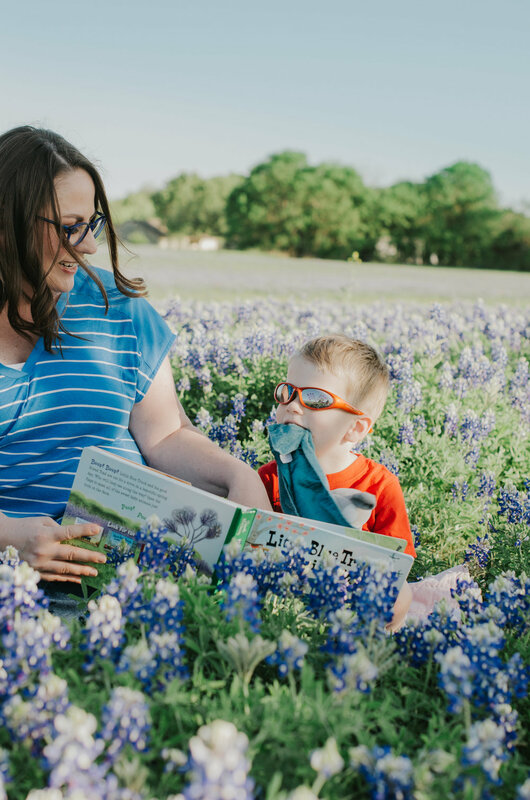 Parent Heroes will select the sleep training method that matches your child’s learning style (pick up/put down, timed checks, no checks, or chair method). 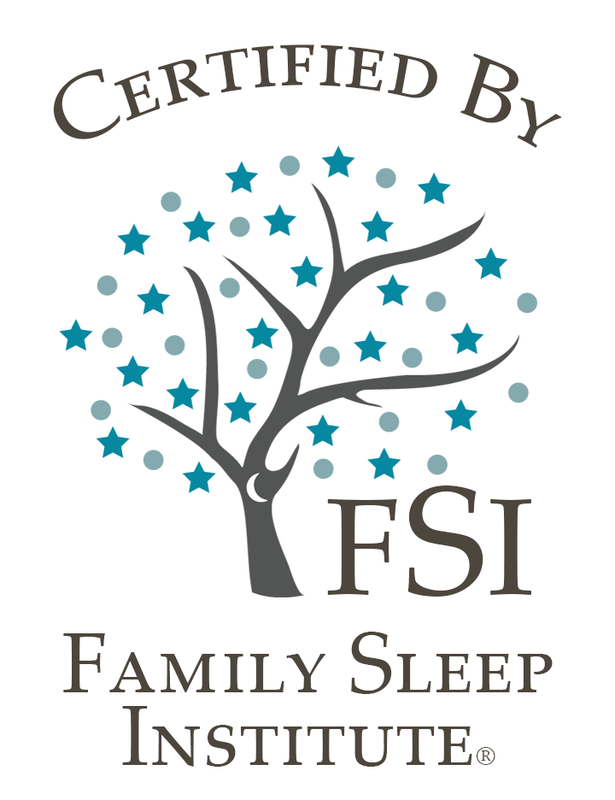 My goal is to strengthen your parental confidence through tackling Sleep Training like Superheroes! By the end of our time together, I want the team fist bumping and proud of what the family has accomplished. I believe that when we conquer milestones easily, that we will strengthen your partnership, increase your connection with your child, and get a little more of that precious free time! Is parent coaching right for you? Are you a busy parent? If yes, you can stop googling and trying to pay attention while reading those sleep training books! Give me a call. I will give you the answers and results you want! I am an expert in babies. I have over 18 years experience as a pediatric and newborn nurse in the NICU. My passion for parent coaching was ignited after becoming a parent. I hit a few milestones roughly as a new parent. Sleep was a tough one for me. I was sandwiched between my “expert”ness and my inexperience as a new parent. It was just so humbling. I could get any sick baby to sleep easily, but not my own. This fueled my interest in learning EVERYTHING I could about sleep training. My favorite smell is a blooming Mountain Laurel. In high school, I was co-captain of the cheerleading squad. I make a great cheerleader for your parent coaching! If there is one take home message to remember - It is just a milestone. You will make it through by teaching clearly and confidently. Like all milestones - it will take some time and consistency to get the results you want! And, it will be so worth it! I offer Virtual Coaching (phone or video call). As a practicing RN, I am unable to offer in-person consultation or coaching [legal reasons]. We can use technology to make it seem like I am in your living room. I am happy to view your child’s room via a video call. Virtual Coaching is a better financial value for most families, too! When is Parent Heroes open? 9:30 am - 2:45 pm Monday - Friday Central Standard Time (CST). I have one evening appointment per week on Thursday nights from 8 - 10 pm CST. Major holidays and weekends Parent Heroes is closed. Parent Heroes is a business that is family focused. The work is performed when my son is at school. Twins, Triplets, & Quadruplets: Judgement Free Sleep Training/Learning Facebook Group - Founding Administrator: Serves as sleep expert for multiples families.